PLUSCO 006 Defense Metal Protector is a USDA authorized metal parts protector. Quickly coats metal parts, castings, cables, winches, pulleys, tools, dies, pipe threads, hoists, jigs and riggings. Gives indefinite indoor protection and long-lasting outdoor protection. Transparent amber color is easily seen through while showing its application. Sets up to a hard yet flexible coating in 2 hours. To remove use kerosene or mineral spirits. It is weldable and paintable. DEFENSE MP Contains no chlorinated or fluorinated solvents. 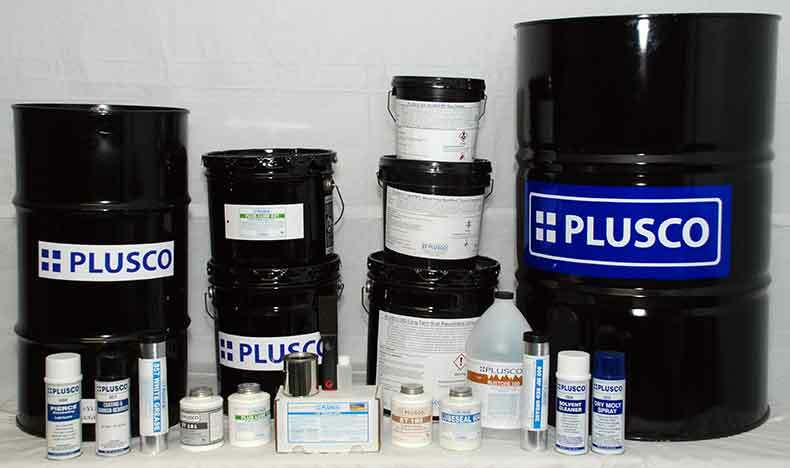 PLUSCO 006 Defense Metal Protector is an excellent product for tools, pipe thread, metal parts, dies, castings, pulleys, hoists, cables, and riggings. Iris great for use by industrial plants, oil rigs, pipe yards, heavy equipment, construction vehicles, boats, ships, trucks and cars. There are hundreds of applications for this product. Meets MS Spec C-161730,Grade 4 and C83933A. Contains no chlorinated or fluorinated solvents.